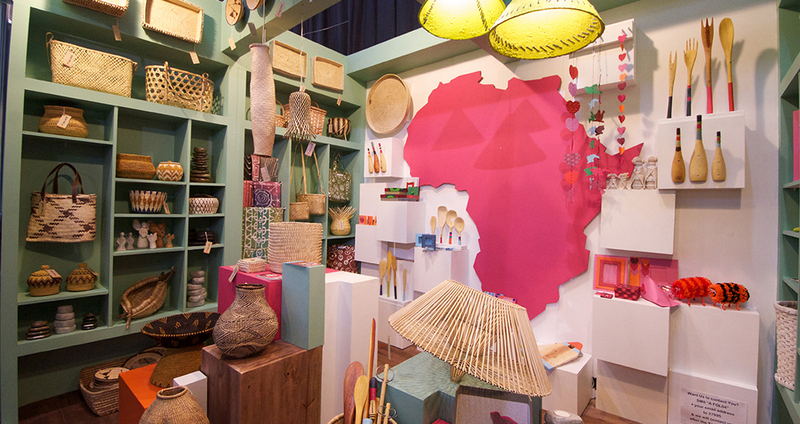 The Africa Craft Trust is a Johannesburg-based craft development organisation. Limiting environmental impact through frugal use of resources. 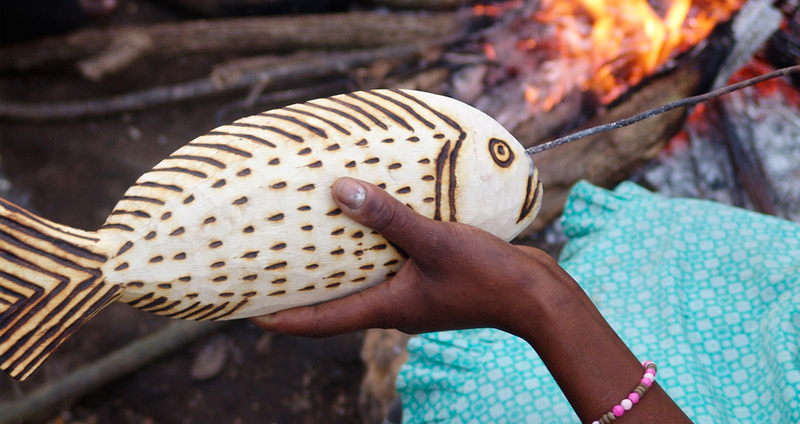 We assist artisans to expand livelihood opportunities and boost their incomes. We collaborate through enterprise training and design collaboration, drawing on local and international expertise. 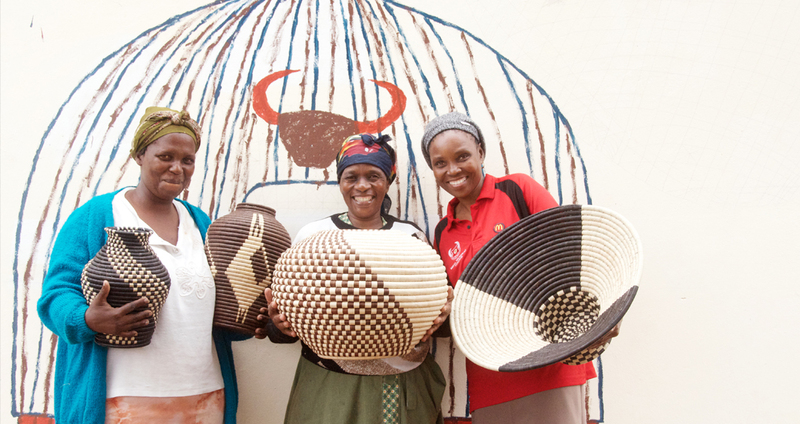 By 2015 our work had empowered 8 312 crafters. 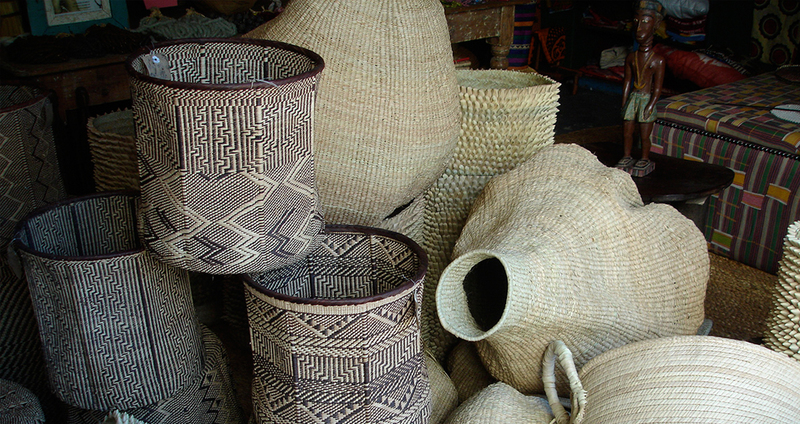 By January 2016 the Trust had made possible sales for craft enterprises totalling more than US $3.8 million. 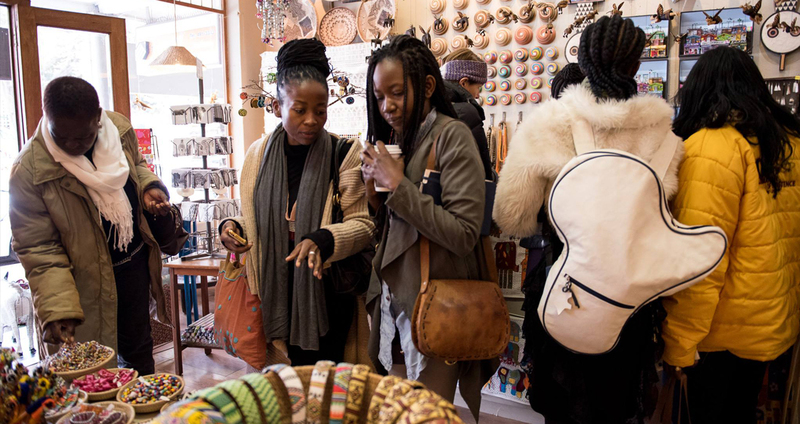 17 of every 20 crafters we work with are women.